Longships have been in use by Rohan for many centuries. 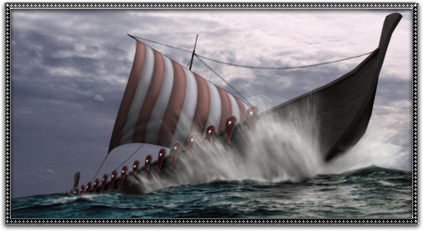 Mainly used as troop carriers, these ships carried the brave warriors across the rivers of Middle-earth for trading, and today it carries their equally fearsome decedents. Usually used as a troop carrier. These ships carries scouting parties across Middle-earth.